I have now been on the Benton MacKaye Trail for 50 miles, and one thing is certain: this is not the AT. 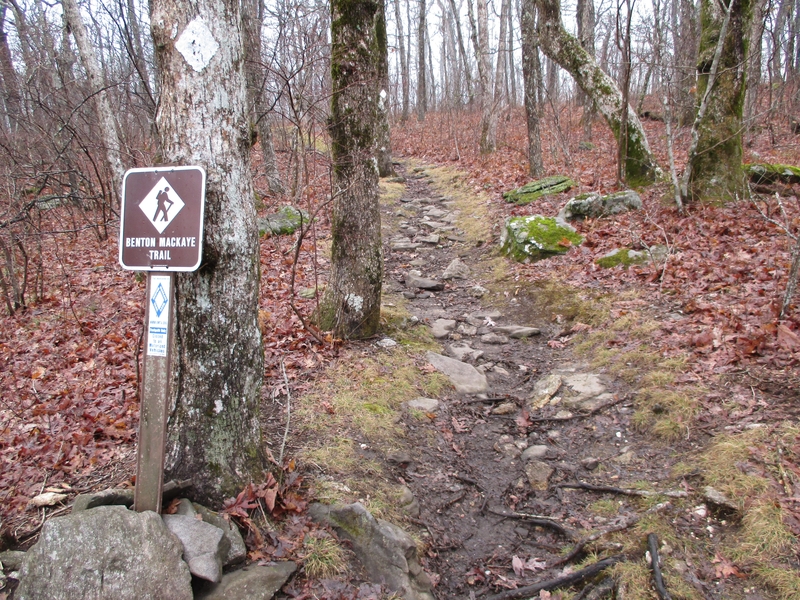 I saw more hikers during the .9 mile walk on the AT to the top of Springer Mountain than I have in the 50 miles since I veered off the AT to travel the BMT. Ain’t that awesome? When I decided to take the BMT to start my hike this year, I knew I would walk a trail more like the AT of yesteryear than the highway it has become today. Don’t get me wrong; I love the AT. It is nice to know, however, that long trails like the BMT exist, offering a wilder and more solitary experience. I’m loving it so far. I began typing these words from my camp on the banks of the Toccoa River after a 15 mile first day. The trail crosses the river over a beautiful suspension bridge, one of the most photographed spots on the BMT. It made the perfect and most serene ending to my first day. There is nothing like falling asleep to the sound of whirling rapids. My second day did not start as peacefully as the first ended. I awakened early in the morning with abdominal discomfort and had to bolt out of my tent in the dark. Several catholes later, I was on the trail, but with no food in my stomach. On top of this, I was battling the worst day of a cold I came down with shortly before I started my hike. I felt like the walking dead, but I still managed to hike 13 miles before collapsing at my campsite to get some much needed rest. I started day three sluggish, but finished with a bang, covering 18 miles. 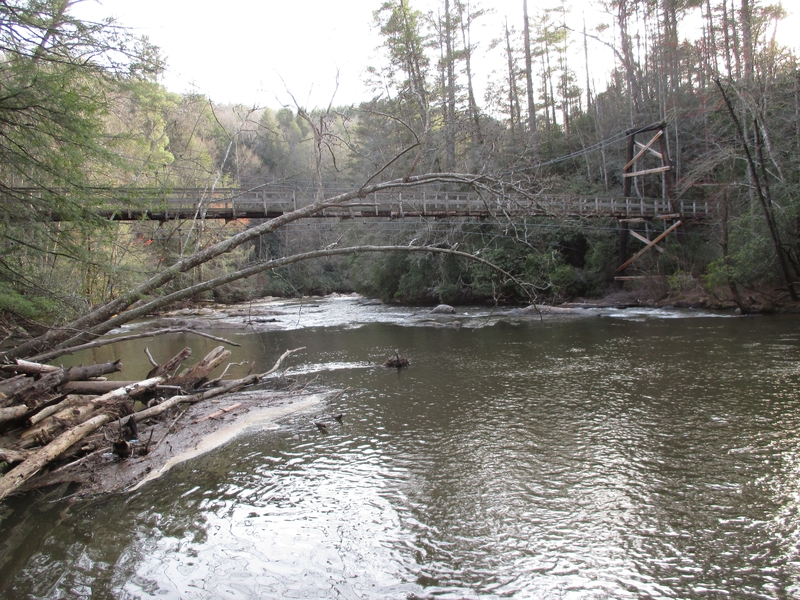 The turning point was my passage through a tiny fishing community on the Toccoa River. I stopped at a local cafe and ordered a one pound burger with a side of baked beans. It was a welcome break from peanut butter and crackers. I have come to despise peanut butter. Really! On the way out, I had a 4 mile road walk to get to the next stretch of trail. I know that many hikers hate road walks, but I kinda liked this one, especially since it was down a lightly used country road. 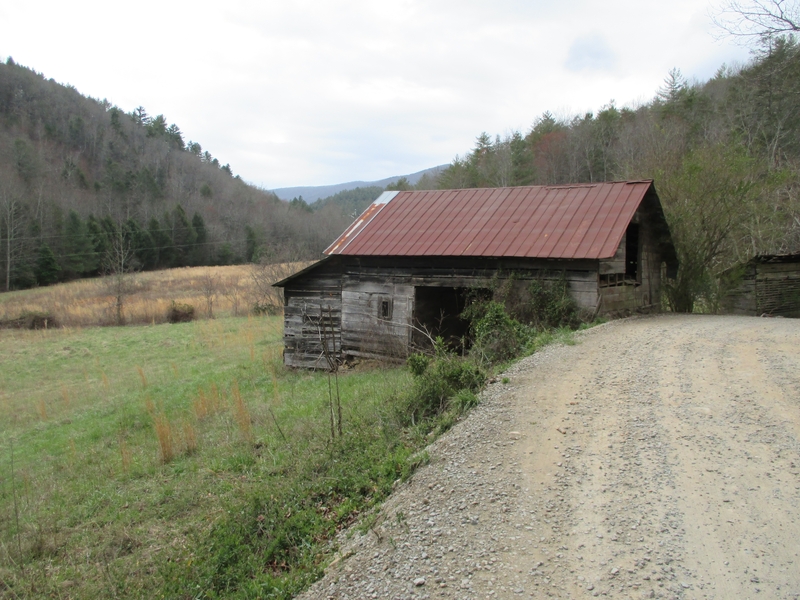 It offered a nice break from the usual mountain-gap routine of the trail and allowed me to see some of the countryside. Today, I am in the town of Blue Ridge to resupply and convalesce in a motel for a night or two. In true BMT style, my attempt at hitching was unsuccessful, so I had to walk 5 highway miles into town. Hopefully, I can shake off the last of this cold before I head out toward the Cohutta and Big Frog wilderness areas. So far, this trail has been everything I had hoped.